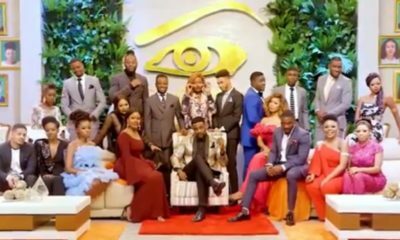 The #BBNaija Double Wahala reunion show, tagged the #DoubleWahalaReloaded is on! The show started last night, Monday, March 18 and is expected to air every day until Sunday, March 31. Monday’s show had the (re)introduction of ten housemates: Bitto, Nina, Alex, Angel, Miracle, Dee-One, Leo, Anto, Rico Swavey, and Cee-C, with the others set to be introduced on Tuesday. It was good seeing all our favorite housemates back on the screen: from Rico’s meme faces to Alex’s dancing—the memories just came rushing back. The former housemates shared bits and pieces about life after Big Brother, with Bitto complaining about the price of fame, and Nina revealing she sometimes wishes she wasn’t famous. Alex, instead, shared that life after Big Brother has been busy busy busy, and Anto said the same thing: Hustle is the motto. Sadly, Miracle couldn’t make it to the show as he’s busy in flight school in Florida, but he shared a message for his fans, thanking them for the consistent support. DeeOne said he hopes Miracle somehow shows up and, frankly, we do, too. Leo opened up about having to deal with his mother’s illness while in the house. It’s something he had to keep to himself as she didn’t want it out there. 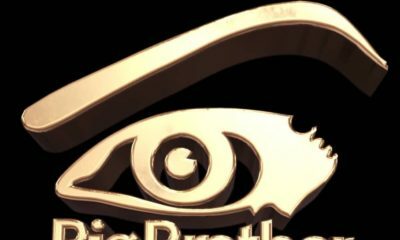 He also revealed what was probably the juiciest gist of the evening: that the show would be scandalous, with lots of drama, because so many housemates are yet to solve their issues. We can’t wait. Rico said he misses the house alarm, which is probably the weirdest thing we heard all night because who misses an alarm? Then we saw Angel playing the guitar during his audition (tip for people who plan to audition next year: play a guitar!). 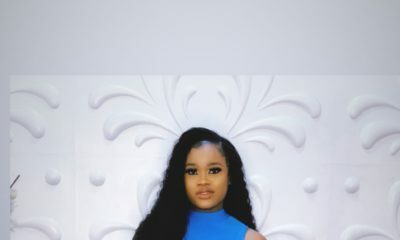 Cee-C was the final housemate to be introduced, and more than anything she was thankful for her fans. “They’ve become family,” she said, although she also revealed that they’re sometimes impossible to control. 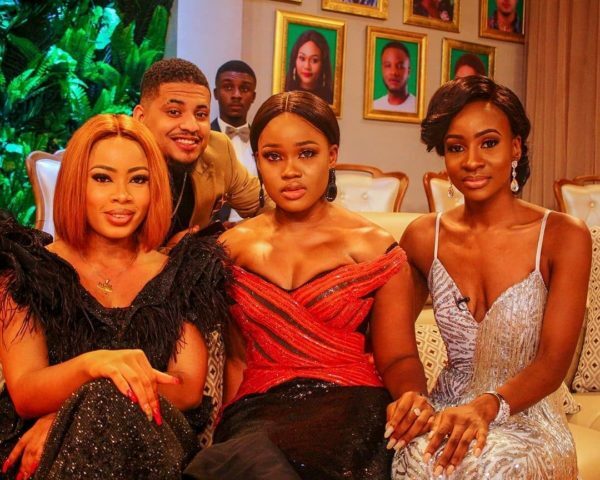 What are we to expect from Cee-C during the reunion show? The real her, she said.